Don’t keep your cells waiting. 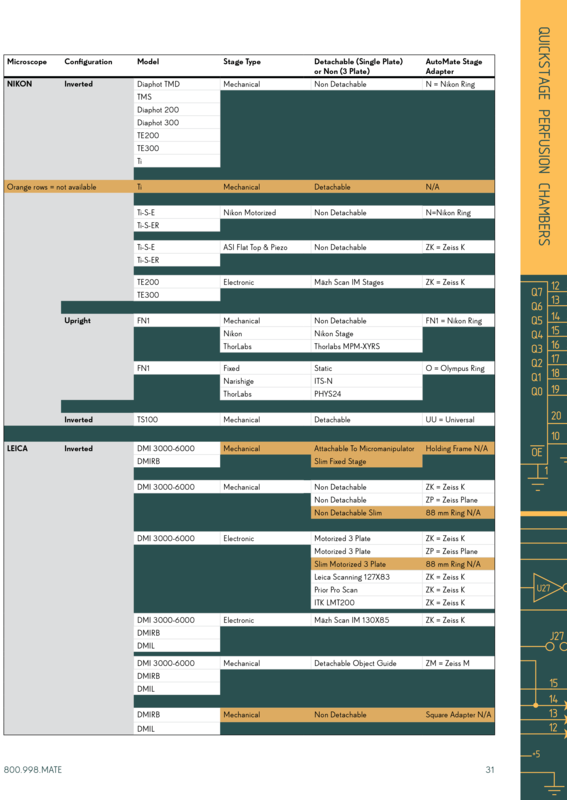 The AutoMate Scientific QuickStage is designed to fit directly into your Olympus, Nikon, Zeiss (K & M), Leica, Siskiyou, Scientifica, Narishige, Thor Labs, or Sutter microscope stage or platform. With a simple twist of two locking nuts, the entire stainless magnetic Tool Tray lifts off with all of your magnetic tools still attached. The underlying chamber and coverslip are then free for easy cleaning and replacement. Optical #1 thickness cover slips provide a perfect imaging surface for upright or inverted microscopy. The heated version of the QuickStage uses AutoMate Scientific’s popular ThermoClamp temperature controller to maintain your set temperature from ambient to 50°C. Disassembly and cleaning of the heated chamber is just as simple as the unheated version. 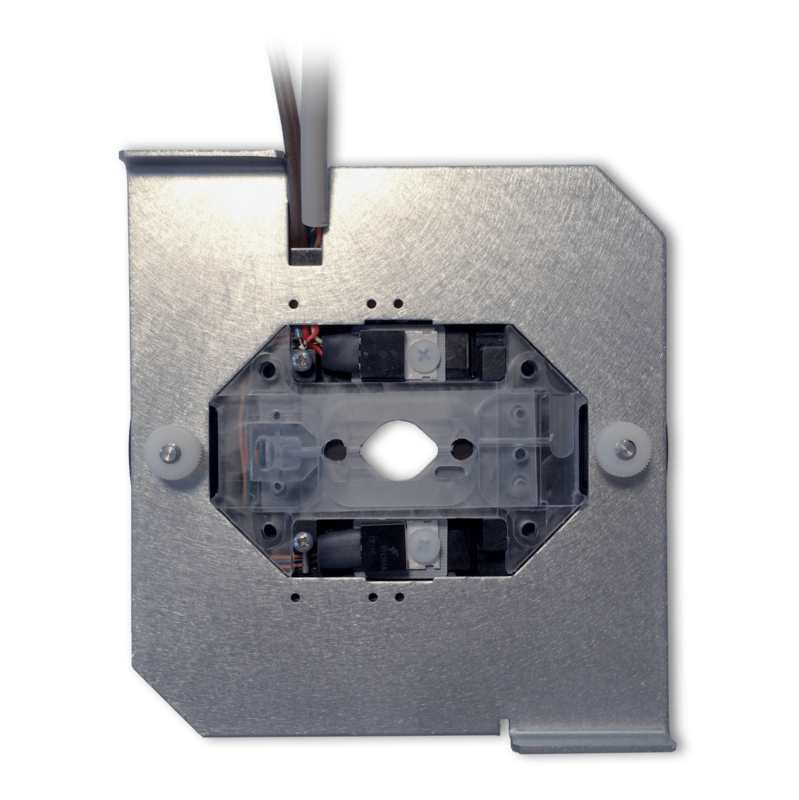 The ferro-stainless Tool Tray can be removed with all of your tubes and electrodes intact. A silicone gasket ensures leak-free performance without messy grease. Stage heating is maintained while coverslips are replaced so you can begin recording again sooner. 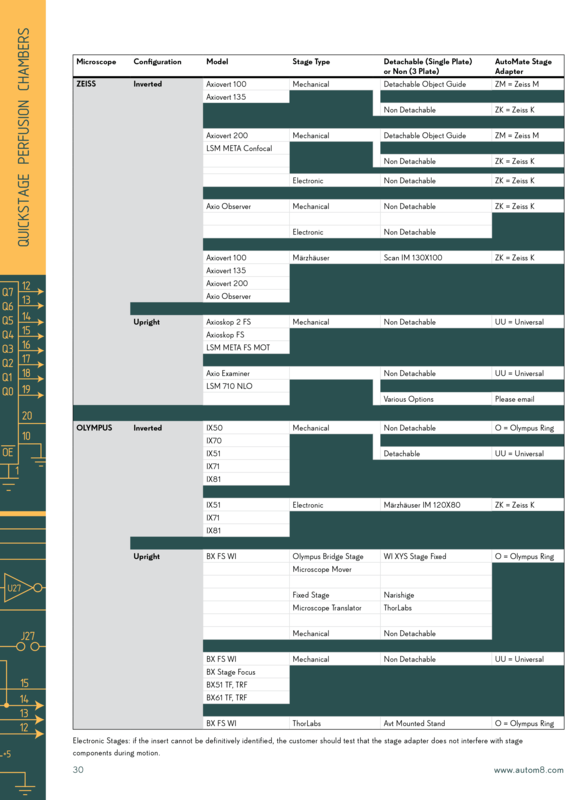 QuickStage part numbers look complicated, but they are actually pretty easy. Refer to the chart below. 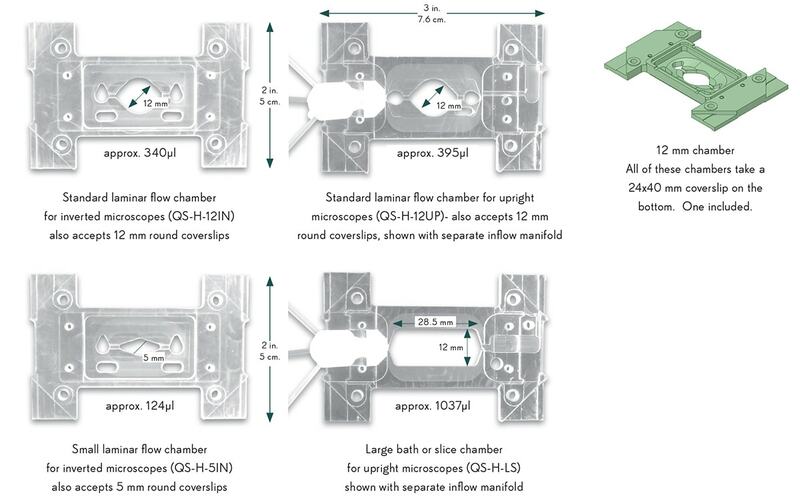 Unheated perfusion chambers: horizontal, round, and vertical (QS-U-H, -V & -R) These use 22 mm square #1 coverslips on the bottom, and accept 13 mm round coverslips on top. Small magnets and clips hold your pipes. These work with any of our stage adapters. 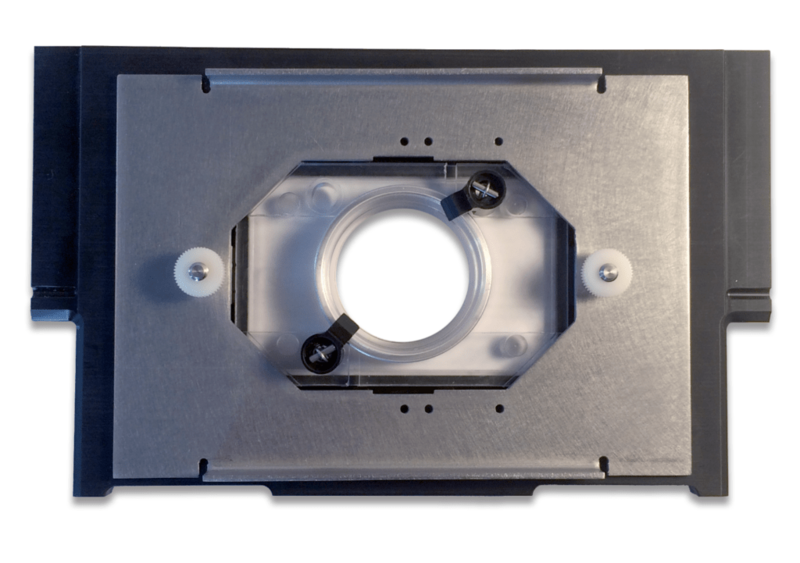 Tool Trays are ferro-magnetic stainless steel plates designed to hold your perfusion chamber down to the stage adapter while also providing a large surface for StageHandsTM magnetic tool holders. 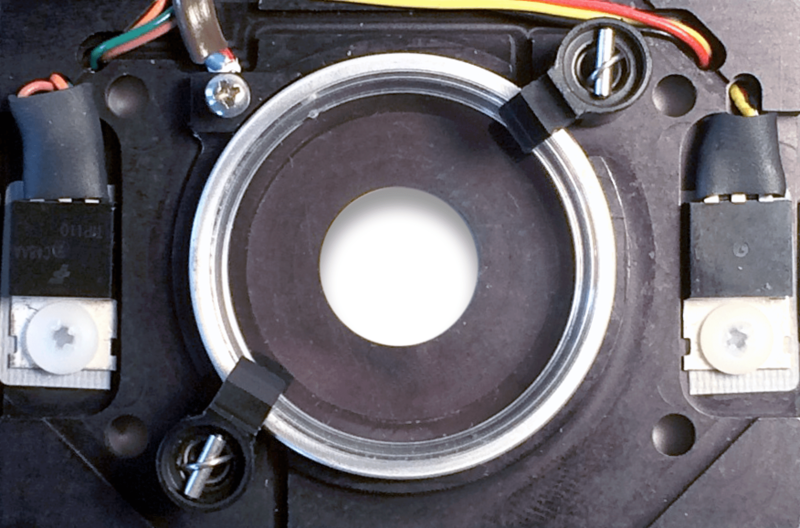 Round stage adapters (i.e. 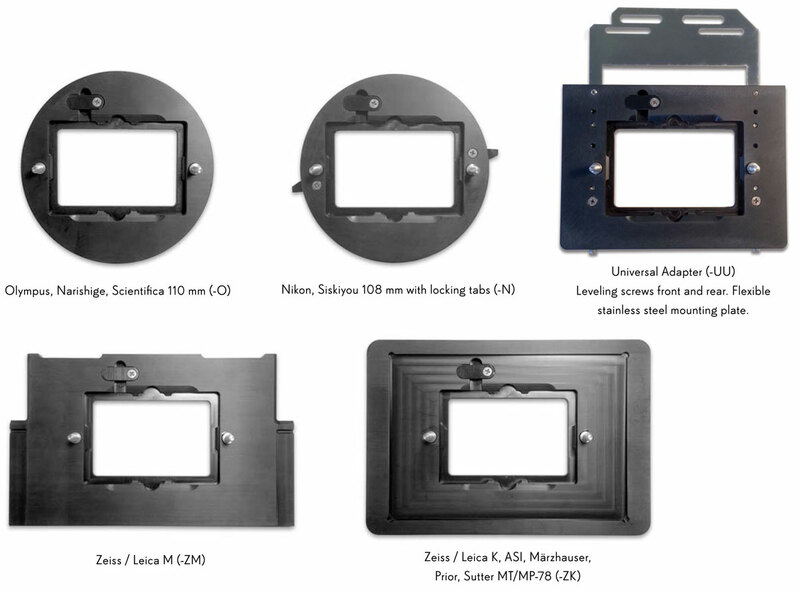 Olympus and Nikon) include a square Tool Tray (4.25 in / 10.8 cm wide x 4.56 / 11.6 cm deep). 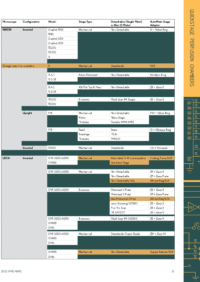 Rectangular stage adapters (i.e. Zeiss and Universal) include a rectangular Tool Tray (5 in. / 12.7 cm x 3.5 in / 8.9 cm deep). If you don’t have room on your stage for a Tool Tray, or think it is too large, you can order your QuickStage with Clamps instead. They hold the perfusion chamber down to the stage adapter using the same two thumb nuts on each side. 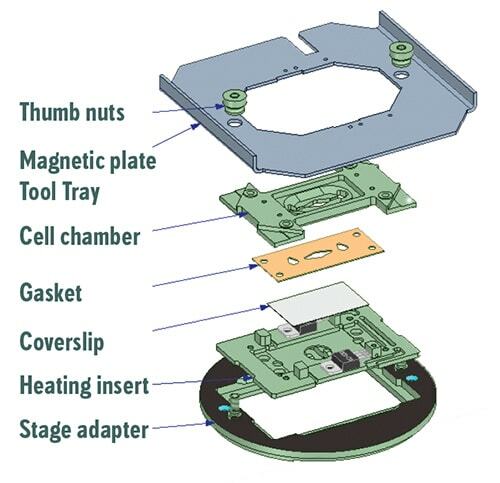 For heated cell chambers (not unheated chambers or 35 mm dish holders), Clamps also require four small screws to hold the chamber, gasket and coverslip to the heating adapter. 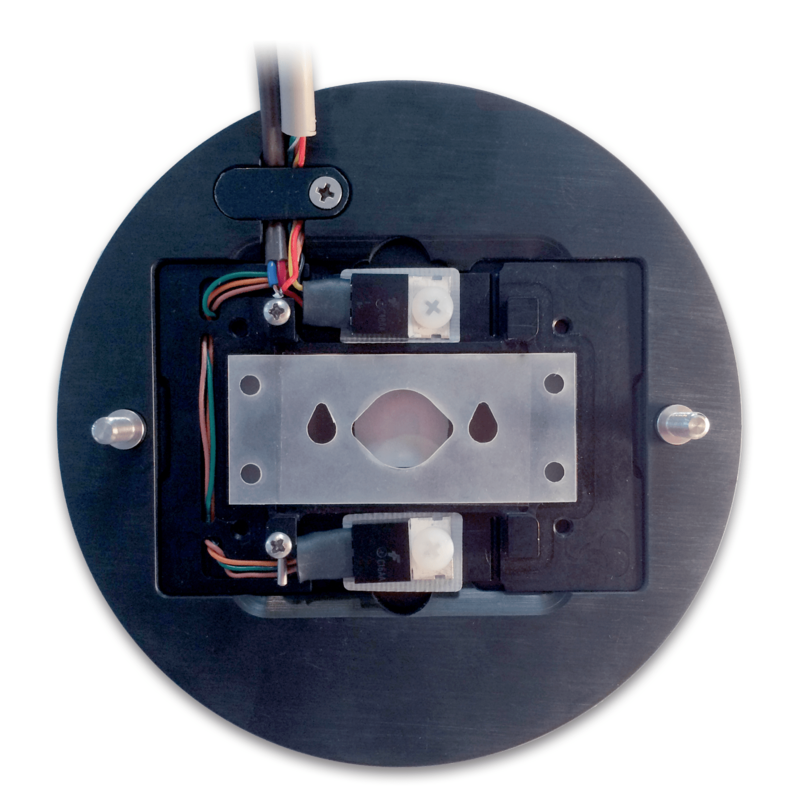 Heated glass lid with perfusion and gas control attaches magnetically to the top of our 35mm dish holders. 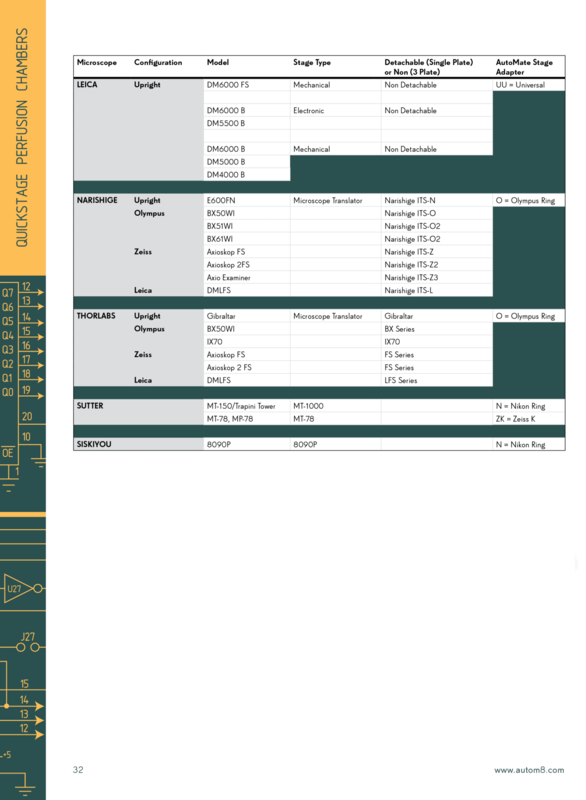 Control the temperature of a large 30 mm coverslip lid to minimize condensation while maintaining gas and temperature control over your 35mm dish. Separate perfusion inflow, aspiration outflow, gas connection, temperature sensor and grounding provided. Two independent channels for simultaneous heating of Environmental Lid or Perfusion Pencil® inline heater and heated QuickStage. 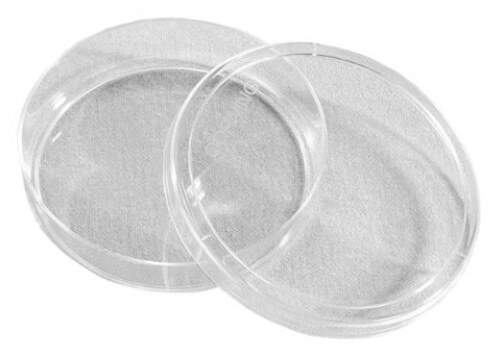 Unheated 35mm Petri dish holder (QS-U-35) with Nunc adapter ring. 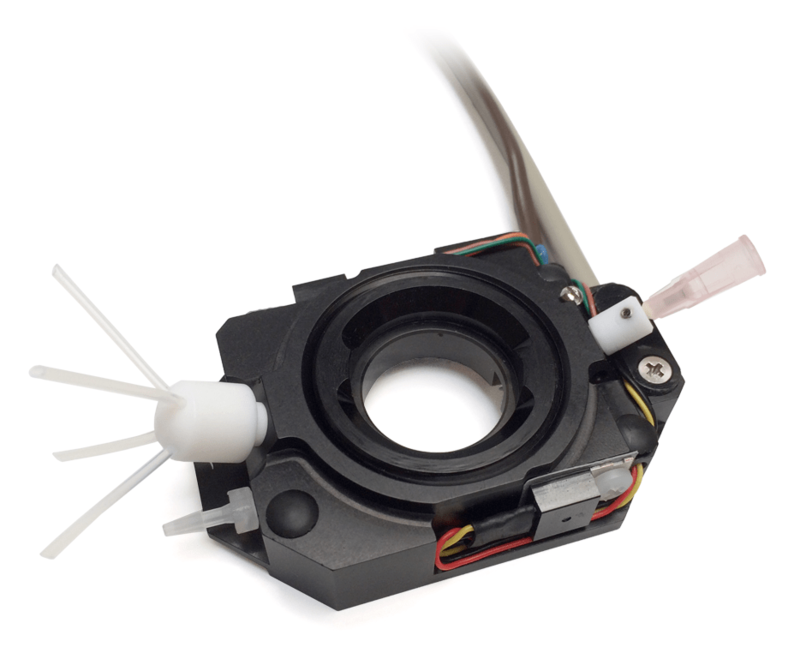 Rotating spring clips hold your dish securely for long-term imaging. This adapter also holds full- size slides. Shown with Tool Tray on Zeiss “M” stage adapter. 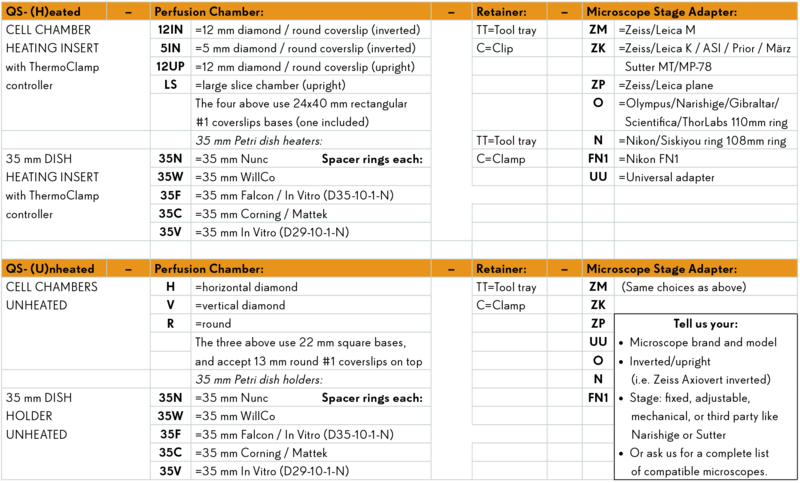 Adapters for Nunc, WillCo, Falcon, In Vitro (D35-10-1-N), Corning, Mattek, and In Vitro (D29-10-1-N) 35mm dishes available. Heated 35mm Petri dish holder (QS-H-35) with spring clips and Corning adapter ring. Integrated temperature sensor included. 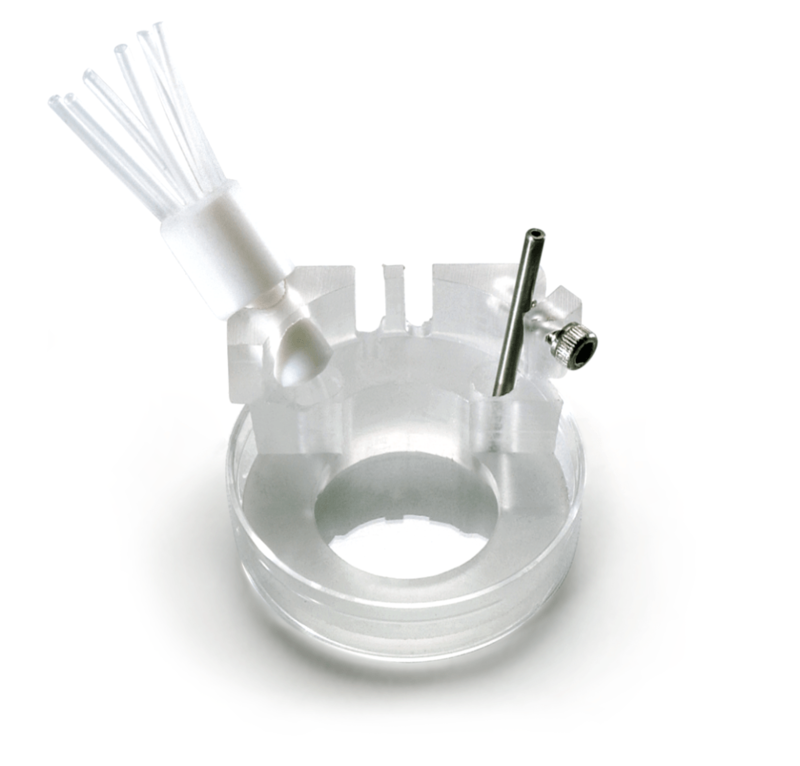 AutoMate Petri Dish insert is great for perfusing 35mm dishes in the QuickStage. Release two thumb nuts to change coverslips and clean the entire stack, while the magnetic Tool Tray holds your tubes and electrodes for the next experiment. Shown with Tool Tray removed. Gasket and heaters visible with two studs for fast disassembly. Standard 24 x 40 mm coverslip lies under gasket. 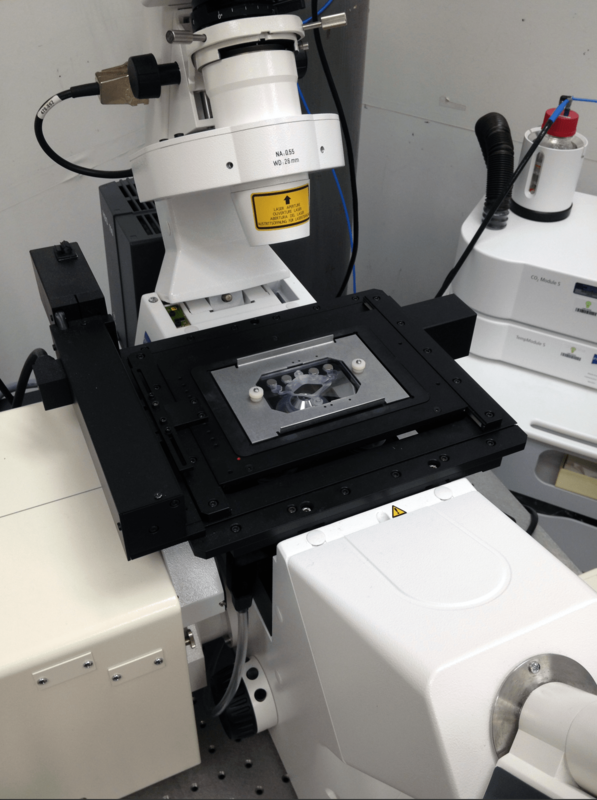 Beta testing on a Zeiss confocal microscope at Amgen.